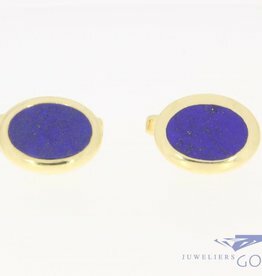 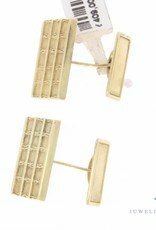 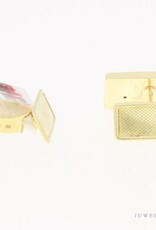 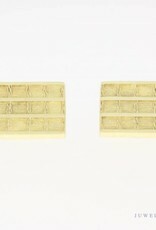 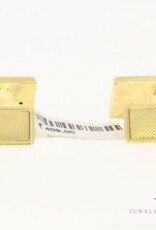 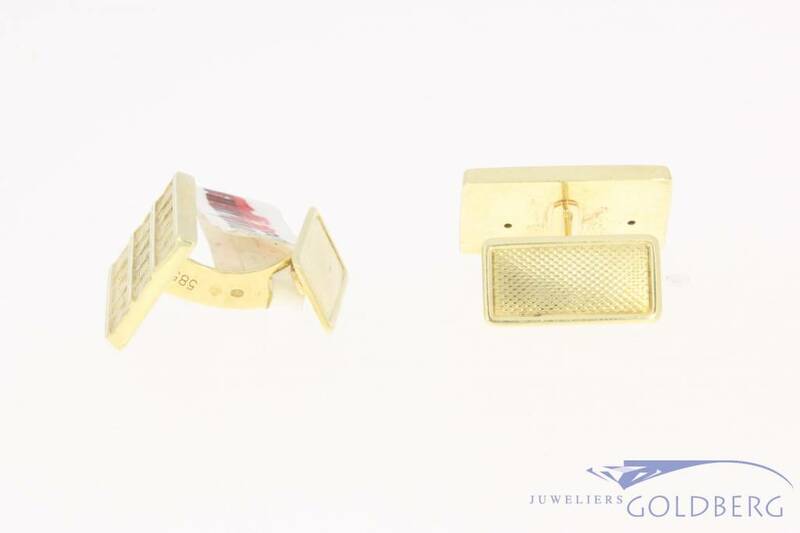 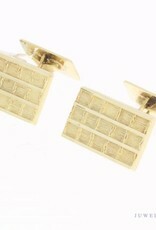 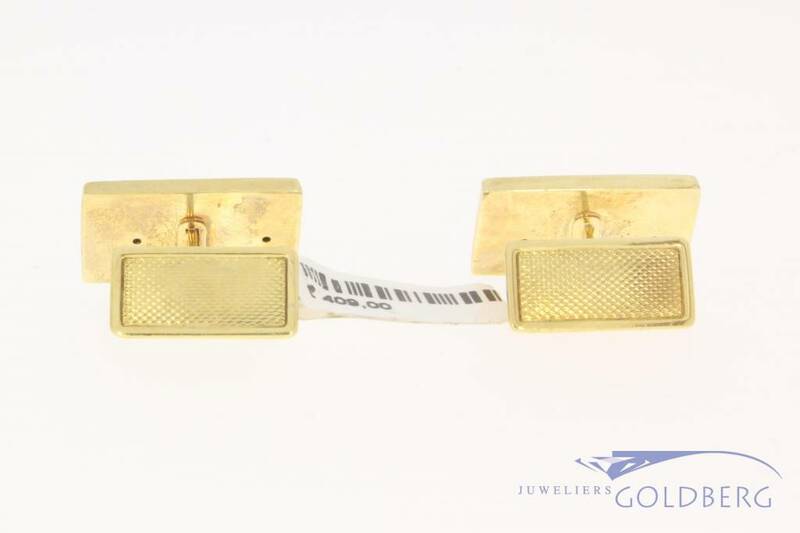 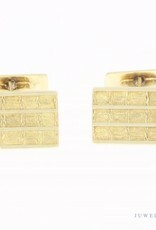 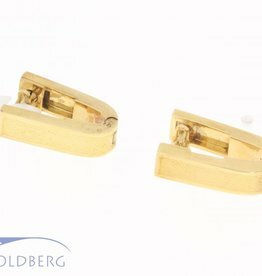 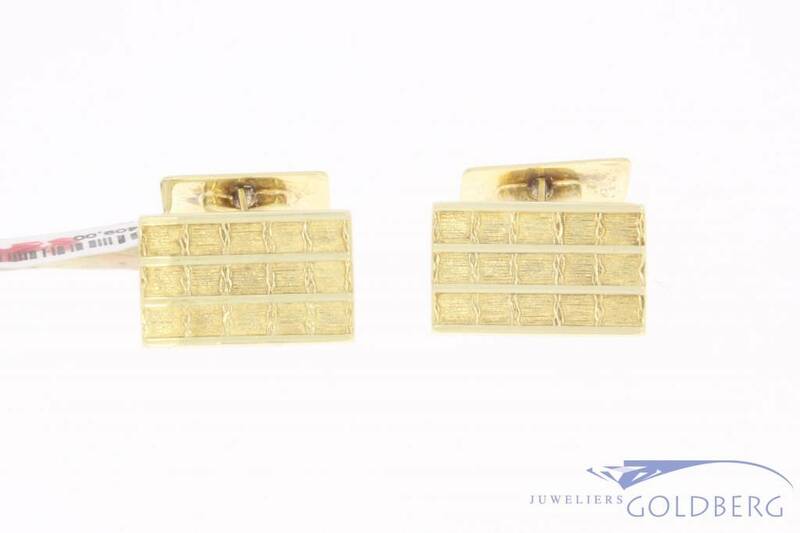 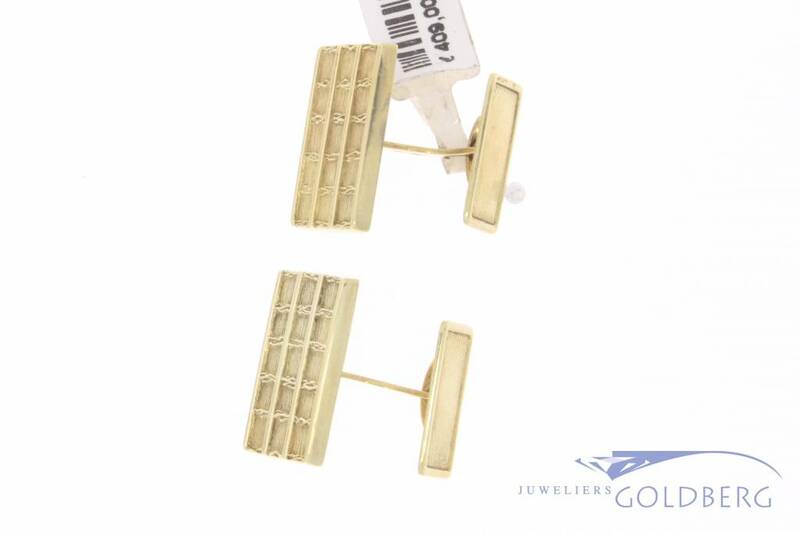 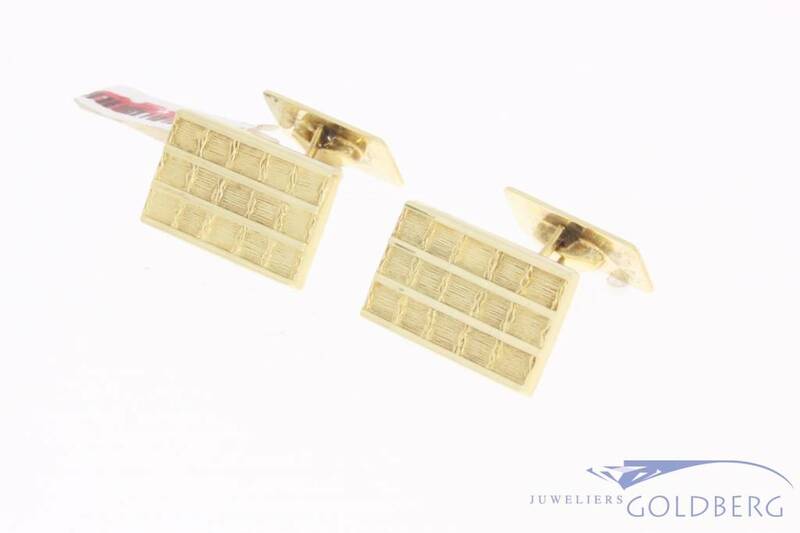 Beautiful vintage 14 carat gold rectangular cufflinks. 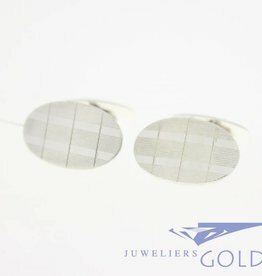 The surface has been beautifully edited. 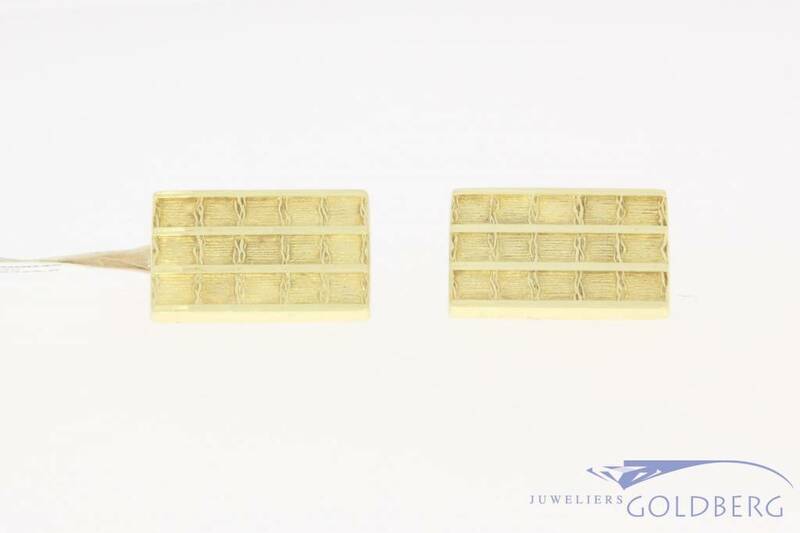 The dimensions of the rectangle are approximately 19.56 by 12.24 mm. 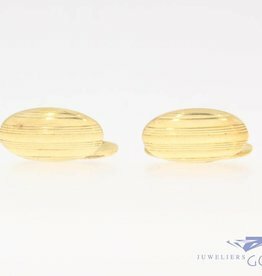 The total weight is 9.1 grams.